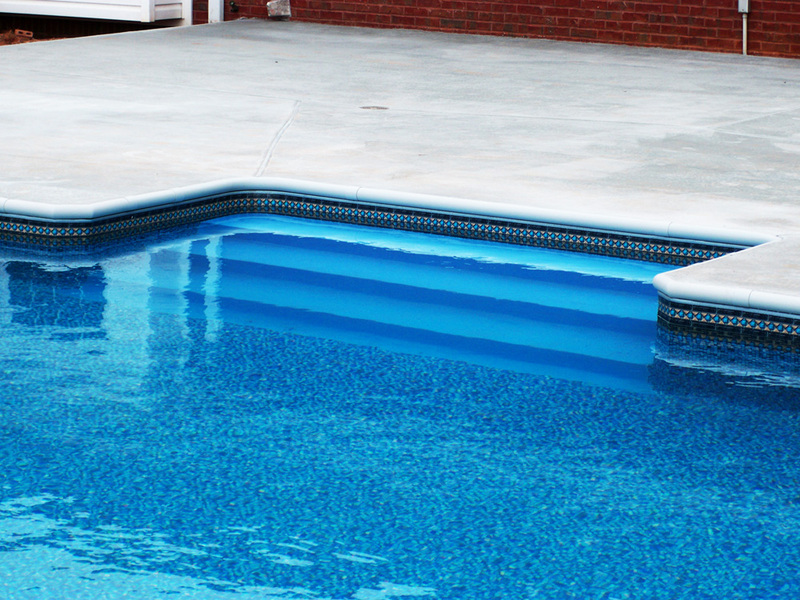 You’ve invested quite a bit of money in the installation of your vinyl pool. Nothing can be more frustrating than realizing there is a leak or worse. Our technicians can evaluate your vinyl liner situation and advise you on the best course of action. We offer leak detection, patching repairs and replacements. 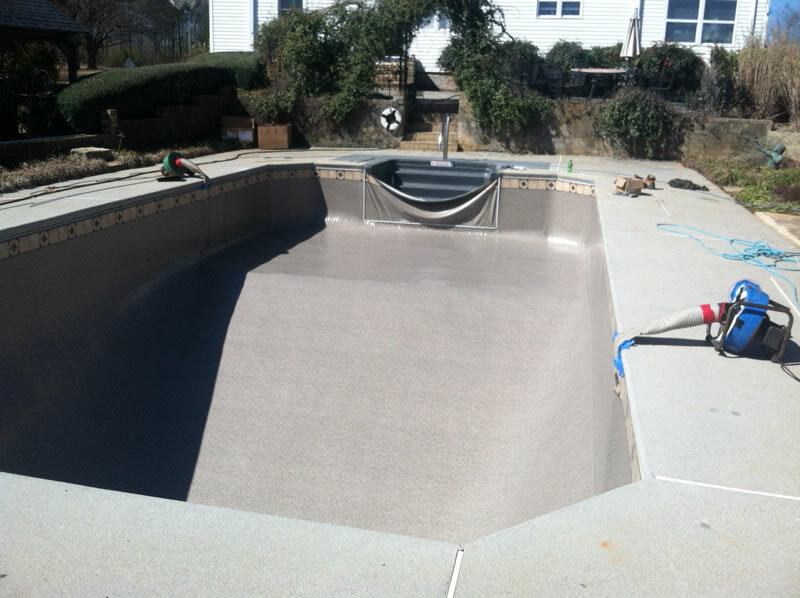 If replacement is necessary, we will ensure that we find the right liner for your pool. We are a Vynall dealer and can provide you with a wide array of colors and thickness to choose from. 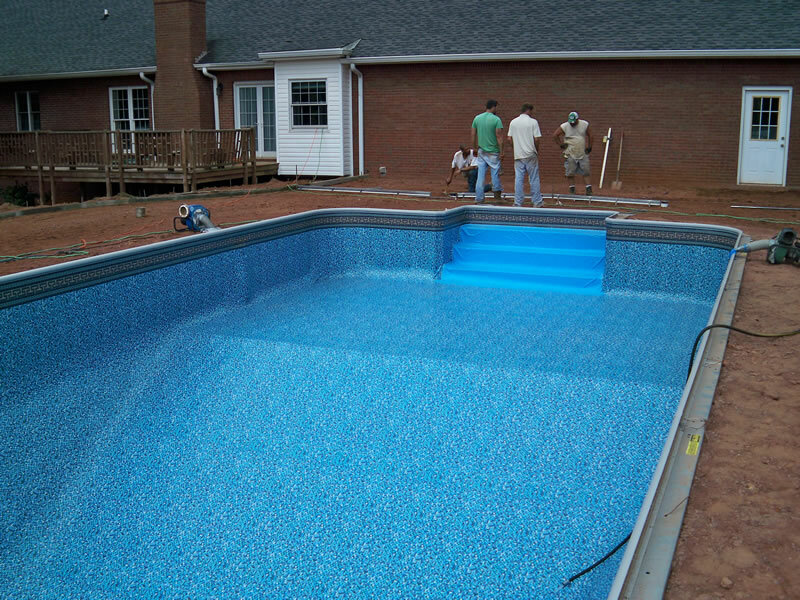 We carefully inspect all aspects of your pool, such as track and walls, to ensure your liner replacement is trouble free down the road. The maintenance of proper water balance is the most important factor to maximizing the life and appearance of the vinyl liner. Proper pH levels allow the chemicals to perform their function. Chlorine needs a certain pH level to kill bacteria and algae. Proper technique is important for water testing. See your Pool Professional for test kits and testing procedures. Visit Whiten Pools to get your water test anytime.